Public safety software for law enforcement investigations. Police case management software from Scout can be used by law enforcement agencies worldwide. Not only can they analyze crime cases but provide an end to end solution. Police case managers can follow a workflow, record and manage incidents and documents, build case data, research and analyze related cases. The law enforcement case management system is flexible enough to accommodate different organizational structures. Permission-based access allows case managers, investigators, claims handlers and auditors to communicate and stay organized. 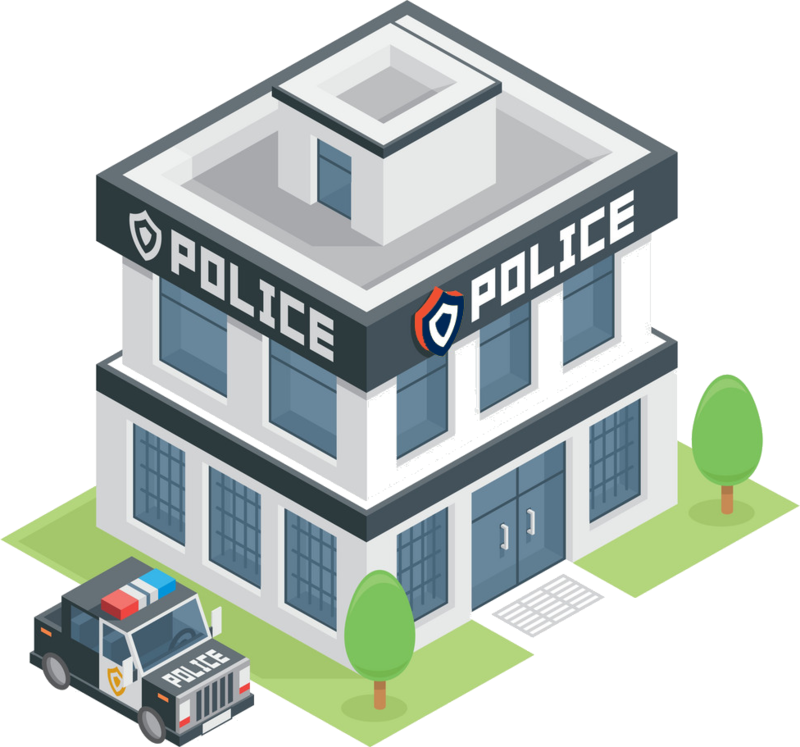 Read on to learn more about our police case management software.